The former Digable Planets MC shakes up the hip-hop underground with this abstract release. 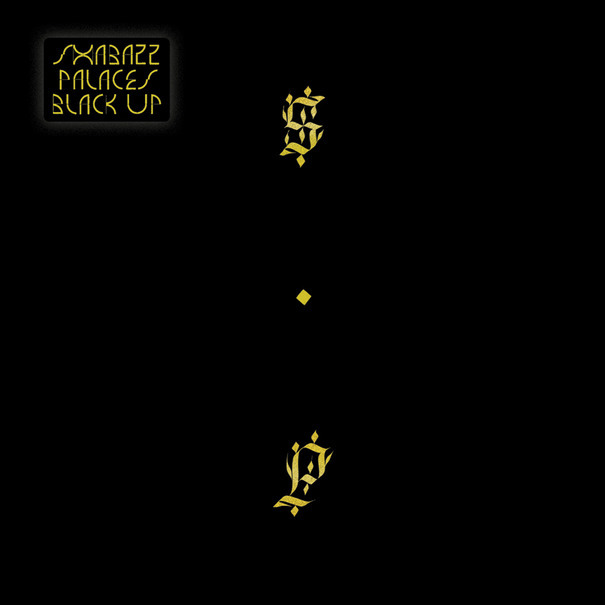 Black Up is full of samples from the far left-field, simplistic yet strangely effective beats, and informative, conscious lyrics. Though it’s not for everybody, I would recommend this to listeners who can appreciate multiple music genres, as there are some gems and messages that need to be heard on this album.